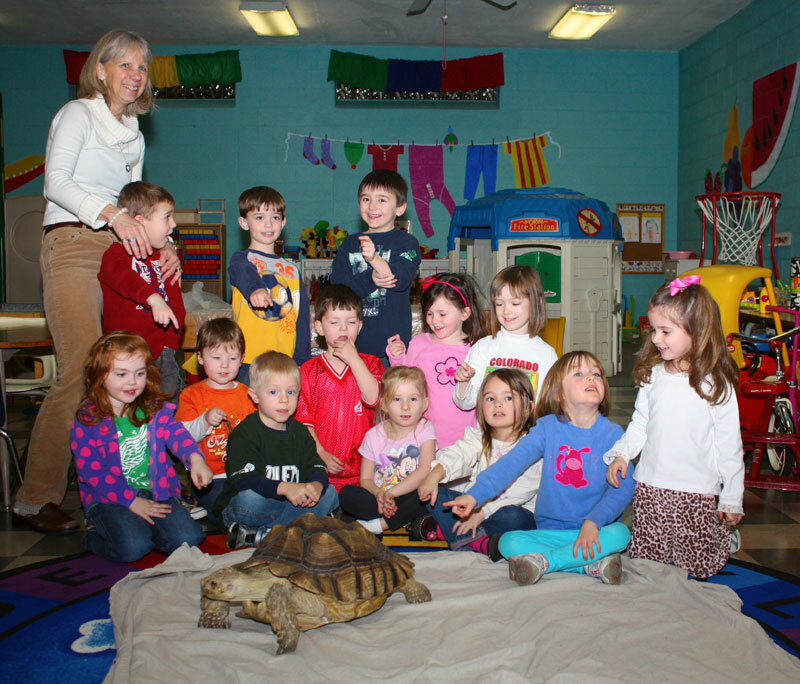 Grosse Pointe Co-Op Preschool is a cooperative preschool located in Grosse Pointe Farms, MI. 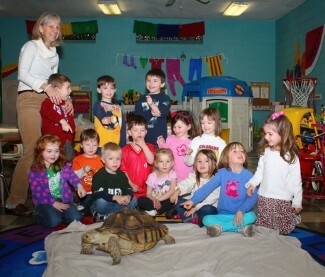 A cooperative preschool is rooted in a need and a belief: The need for all young children to have positive group experiences and the belief of parents that it makes good sense to share in those experiences. The foundation of our classroom is that children learn through play. The activities offered throughout the year are geared to three, four and five-year-old children. They are intended to challenge your child’s interests, age and ability. 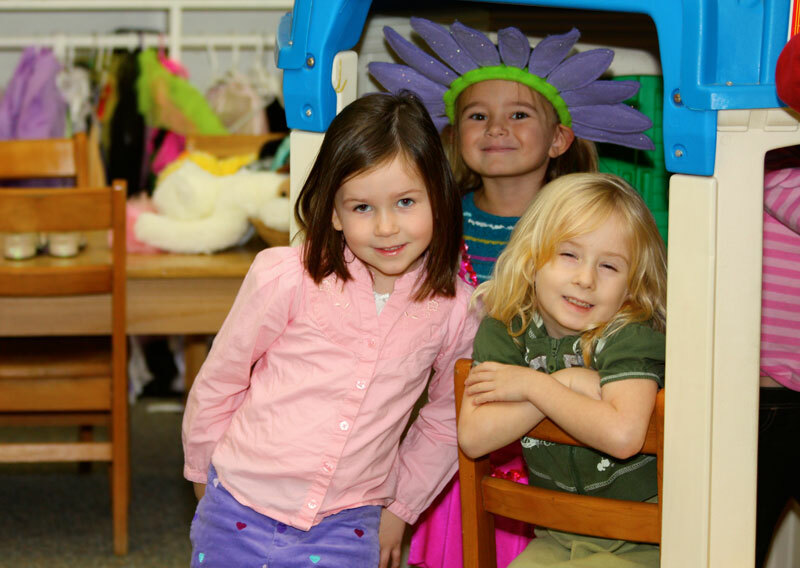 The Grosse Pointe Cooperative Preschool is one of the first cooperative preschools in the Grosse Pointes. In existence for over half a century, we take pride in our role as a leader in the community. We bring parents and teacher together to provide a quality education for our young children in a warm, friendly and nurturing atmosphere. This type of school provides a bridge between home and school, making easier the transition from the security of home life to the unfamiliar world of school. Parents participate in our classroom daily. Our mission is to work cooperatively with tolerance and patience for all individuals, including parents, teacher and child. 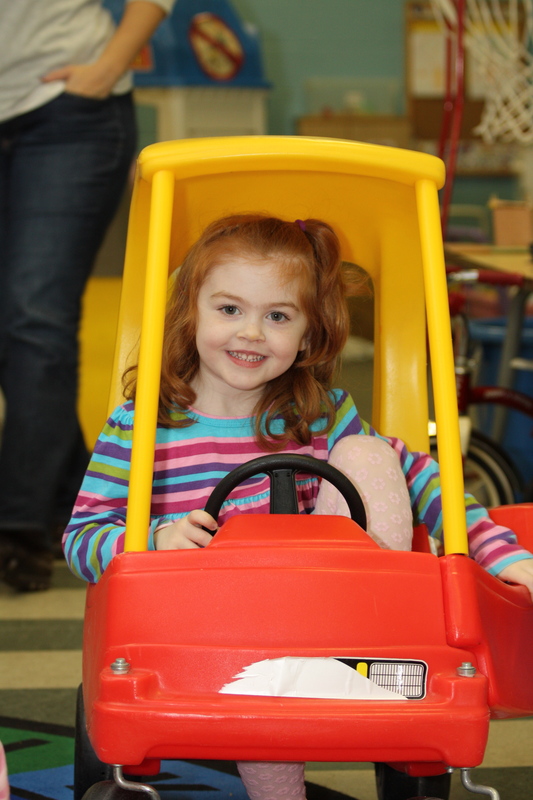 We strive to provide an atmosphere of warmth and love while the children learn to share, socialize and develop new friendships as they grow in preparation for kindergarten. The goal of our school is to provide a happy, secure place for children to learn, grow, socialize and develop self-expression. We accomplish this through songs, books, finger-plays, dress-up, large and small motor play, and a fundamental art program in which children are encouraged to express their uniqueness. Social skills are stressed in both programs while kindergarten readiness is emphasized in the 4/5’s. 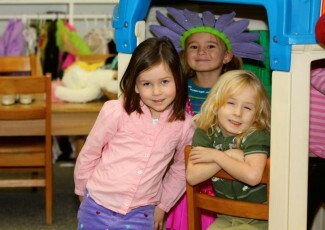 We strive to make each child’s first school experience a positive one. For additional information, contact us at (313) 886-2363 or e-mail grossepointecoop@gmail.com. Our membership chairperson would be happy to schedule a tour of our facilities.